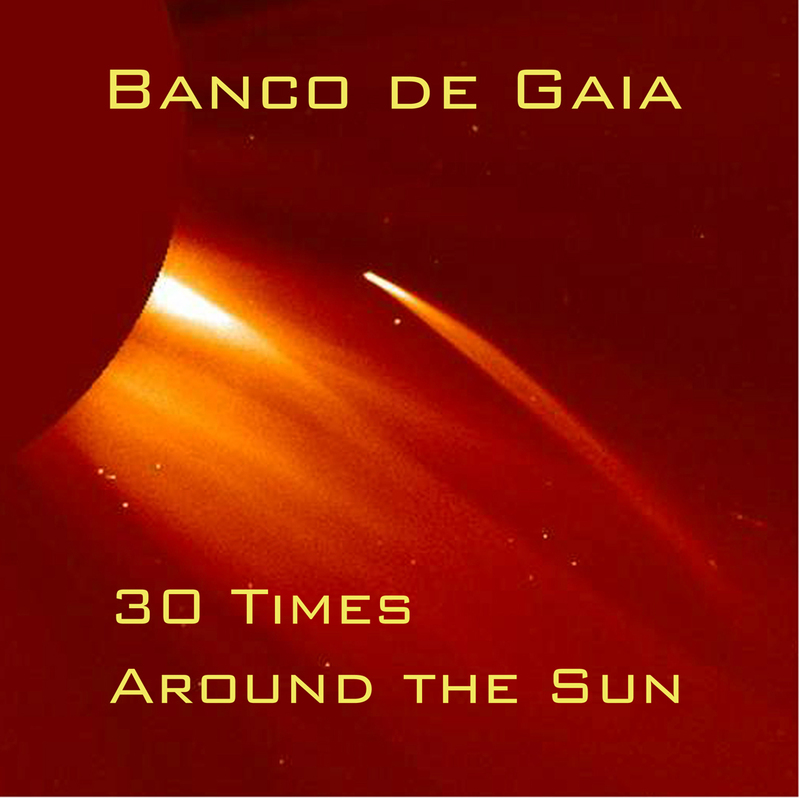 30 Times Around the Sun is a compilation of tracks drawn from the last 30 years of Banco de Gaia, with one track that was written, recorded or released in each year during that time. In chronological order, the compilation begins with an early experimental live track and ends with my latest Banco track. The collection spans house, techno, breakbeats, world music, ambient, dub and avant garde, showcasing the wide range of my (and Andy Guthrie’s) musical interests. Various guest musicians are featured as well as a variety of remixers who further extend the styles on offer. The collection includes some early tracks which have never seen the light of day before (or not since the very early cassette-release days) and a never-released live recording from 1989. The quality of those early tracks may not match what came later but I hope they are at least of interest, historically if nothing else! Andy and I will be discussing the birth and early days of Banco in Birmingham on March 16th, and hopefully trying to re-create one of those early tracks. The talk and performance are part of the West Midlands Synth Network Event, held at The Birmingham And Midland Institute, 9 Margaret St, Birmingham B3 3BS and entrance is free all day from 10am to 5pm. I’ve added more dates to the calendar below, with plenty more to come ….